More than 7,000 islands make up the Philippines, but the bulk of its fast-growing population – now more than 100 million people – lives on just 11 of them. Much of the Philippines is mountainous and prone to natural disasters. It is often lashed by typhoons and other storms. MSF has responded to several natural disasters in the Philippines, including Typhoon Haiyan in 2013 and Typhoon Tembin in 2017. Médecins Sans Frontières first worked in the Philippines in 1987. Following a 2015 assessment, MSF confirmed the need for sexual and reproductive health services in the densely populated and impoverished districts of the country’s capital, Manila. In collaboration with a local organisation, Likhaan, MSF staff offer sexual and reproductive health services at two clinics based in the Tondo and San Andres slum communities.MSF offers family planning services and care for victims of sexual violence, human papilloma virus vaccines, as well as screening and treatment for cervical cancer. 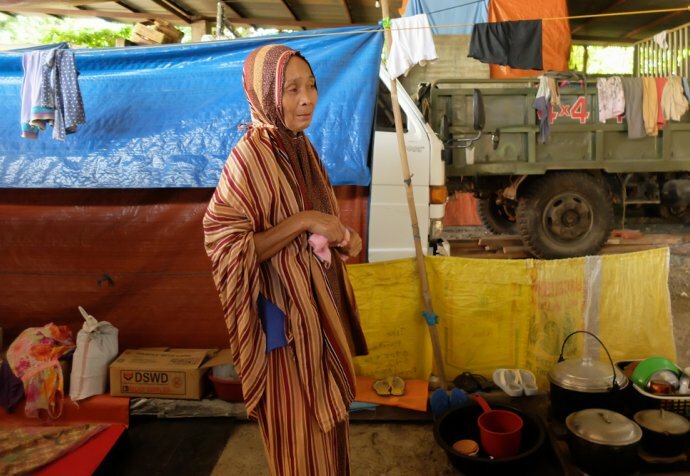 Following the siege of Marawi, MSF offered psychological first aid and ran water, sanitation and hygiene activities for people displaced by the conflict between the Philippine armed forces and two pro-Islamic State factions, the Maute group and Abu Sayyaf, in Marawi city, Mindanao region. MSF has remained in the area to support internally displaced people and returnees. From June 2017, MSF offered psychological first aid and ran water, sanitation and hygiene activities for people displaced by the conflict between the Philippine armed forces and two pro-Islamic State factions, the Maute group and Abu Sayyaf, in Marawi city, Mindanao region. More than 370,000 people were displaced from Marawi and its surroundings. MSF provided psychological first aid, and distributed hygiene kits and jerry cans. 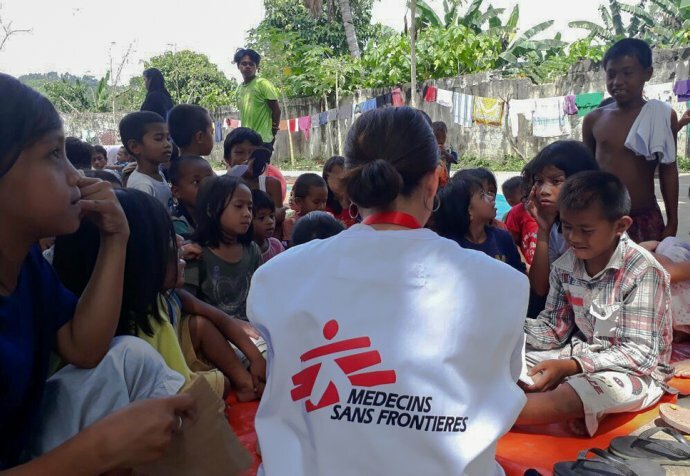 When the siege of Marawi was declared over, MSF remained in the area to support internally displaced people and returnees.